Achieve the perfect physical and mental combination – in MINUTES! Would you like to be able to perform at your best – ALL THE TIME? To reach ALL of your targets with ease and confidence? Then here’s just what you’ve been looking for! This amazing subliminal audio recording will quickly and easily release ALL of your mind’s mental strength and your body’s physical prowess! • Perform at your best whenever you want to. • Reach all your targets with ease and panache. • Enjoy the luxury of a balanced mind and body. Using the latest technology in subliminal messaging, the Strong Mind, Sound Body session delivers thousands of positive, stimulating, life-enhancing messages directly to your subconscious – bringing your body and mind together in a perfectly harmonious working relationship! Don’t be less than your best! 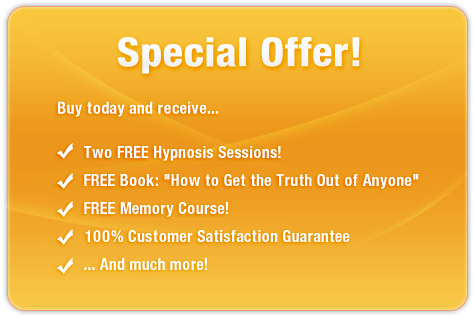 Purchase Strong Mind, Sound Body TODAY and enjoy these astonishing benefits immediately!